Artificial intelligence (AI) is poised to become the greatest technological leap of the 21st century, bringing new developments with robotics, voice assistants, image recognition, and much more. Crowell & Moring’s AI and Robotics team helps businesses bring new innovation to market. We work with leading corporations that are implementing AI and innovative AI and robotics developers to create smart, future-focused strategies. Our work has included serving as primary outside counsel to AI-focused technology companies, robotics companies, and machine learning-driven trading platforms, as well as helping bring one of the first sophisticated personal home robots to U.S. households. We partner with clients to navigate corporate transactions, regulation, and litigation in product liability, consumer protection, privacy, and other arenas. We counsel clients on all aspect of privacy and cybersecurity concerns connected to AI, including risk assessment and compliance, crisis management, and global compliance, as well as personal data and privacy implications of predictive analytics. As lawmakers work to keep pace with the rapid development of AI and robotics technology, our regulatory and government affairs team helps clients navigate the international regulatory landscape and create comprehensive strategies for engaging with policymakers. Our team draws from our deep bench of former agency officials and regulatory advisors to develop effective compliance programs and risk mitigation strategies. Our AI team advises on the application and issues arising from the use of AI in health care, including data use and availability, oversight, and risk management. 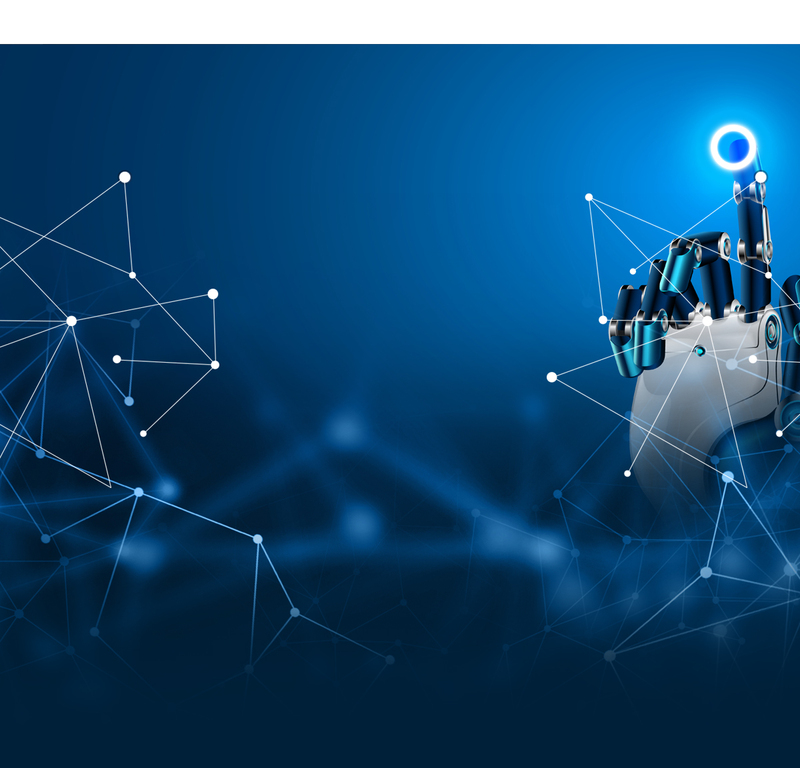 We advise companies on the standards for safety and security that apply to robotics equipment, and can help resolve AI-related product liability disputes and litigation. Our work has included leading the first litigation challenges involving interconnected products. We help clients obtain patents for deep machine learning and other AI innovations, protect their trade secrets, and handle complex IP litigation. As AI and robotics companies bring new products to market and grow internationally, we counsel on all aspects of corporate law, including financing, transactions, supply chain matters, corporate governance, digital advertising, and labor and employment. Our AI team has deep, frontline knowledge of the technologies that underlie AI, machine learning, predictive analytics, facial and voice recognition, cognitive computing, and related technologies. We have an extensive history shepherding clients through similar game- and economy-changing developments, such as blockchain/distributed-ledger technology, autonomous vehicles, 3D printing, and the Internet of Things (IoT). We also have deep industry knowledge in market sectors that are rapidly deploying AI, such as app and software development, biomedical devices, consumer products, digital health, energy, manufacturing, and retail.